There can only be one Thanos, though, not 100. Starting tomorrow, Fortnite players can become the Mad Titan himself, Thanos. 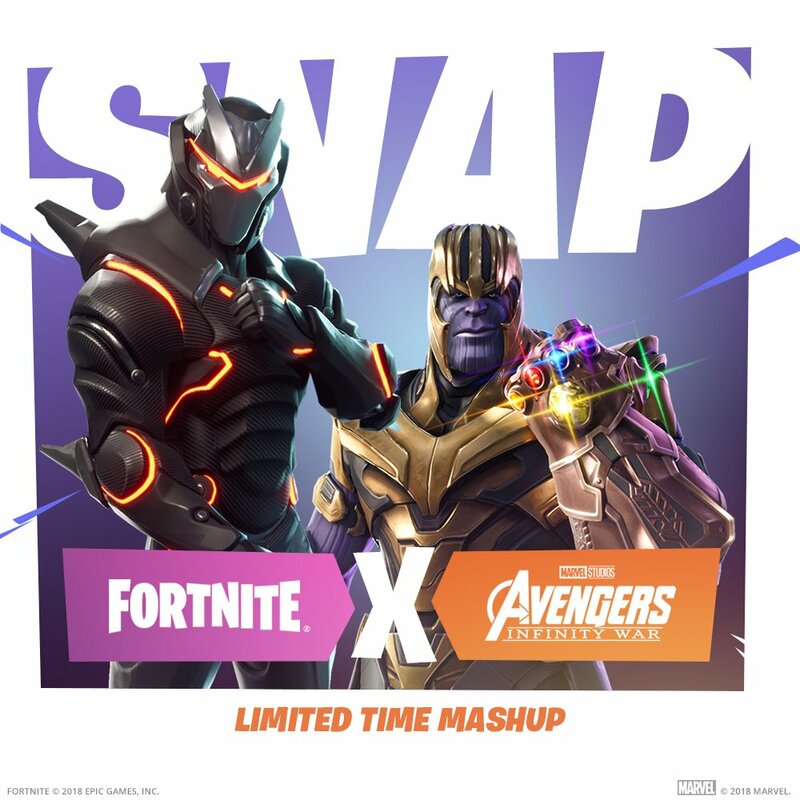 The crossover actually came about because Avengers: Infinity War directors Joe and Anthony Russo are Fortnite fans. They reportedly reached out to Epic Games worldwide creative director Donald Mustard while finishing up the film. Needless to say, Epic agreed. And with that, Fortnite will roll out the Avengers: Infinity War limited time mode tomorrow. For more on the game, be sure to check out IGN’s Fortnite Battle Royale review. As for the film, hop over to IGN’s Avengers: Infinity War review.